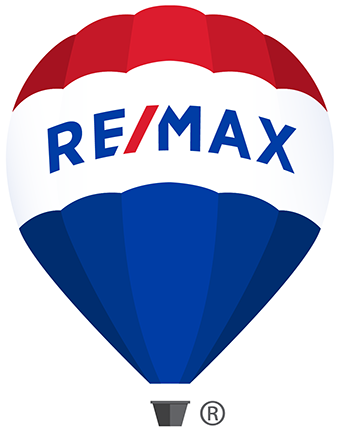 9399 Longs Peak Dr, Henderson, CO 80640 - Listing 3975562 by Wehr Homes Team at RE/MAX 100, Inc. This beautiful 3 Bedroom, 4 Bathroom, end unit Townhome in Henderson is move in ready! Bright and open living room area adjacent to a large covered porch with view of the quaint neighborhood shops and park. Kitchen features a large island, lots of cabinets, a walk-in pantry and sliding doors to the private balcony overlooking the neighborhood. Each bedroom is its own suite, featuring a full bath in each bedroom. * Roofing Material is flat with EPDM membrane * . Great community features Belle Creek Family Center / YMCA, yoga studio, coffee shop, corner store, movies in the park, community garden, charter school and more. Easy access to Denver, Boulder and only 25 minutes to the airport make this a dream location!